We spoke with Ryan Sheridan about Here And Now, which is out 28 August. In the video you can find out why the album was recorded twice, Ryan’s favourite song off the album and more. Watch the video below. 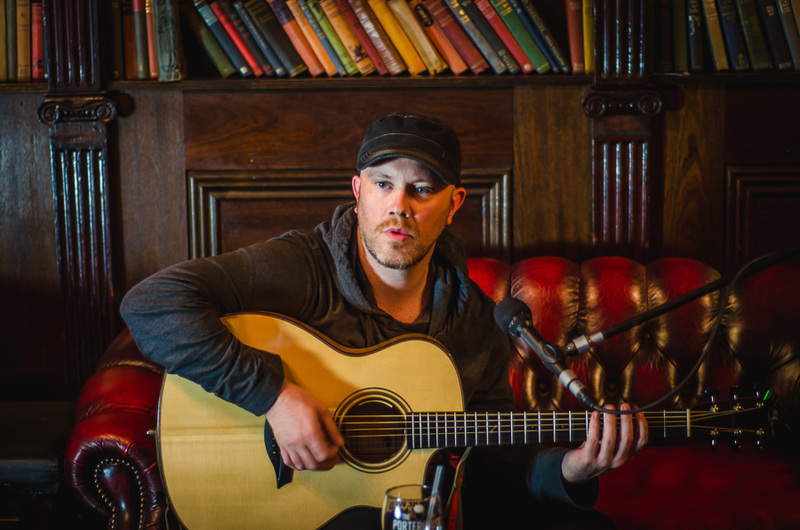 Ryan Sheridan plays Whelan’s on 28 August.